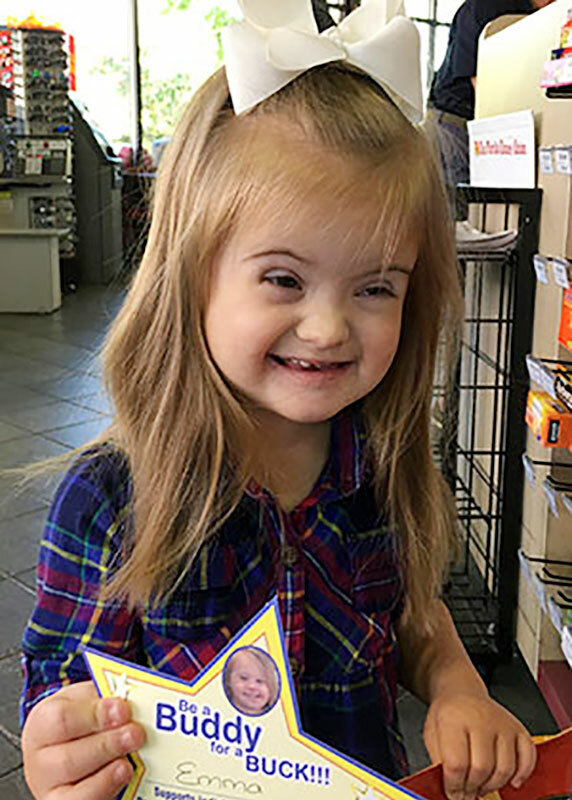 Helping inidviuals with down syndrome achieve their full potential. Programs designed to encourage development for all stages of live. There are many ways to give. From cash donations to volunteering, all support is appreciated. Your donation, enables us to do such things as offer educational workshops for parents and self-advocates on hot topics, subsidized funding for a variety of programs, some of which include; speech therapy, occupational therapy, physical therapy, computer skills training, sports programs, wellness/fitness programs (Cheerleading, Basketball, Soccer and Weight Watchers) and age appropriate social activities. These are just few ways in which your giving will make a difference! 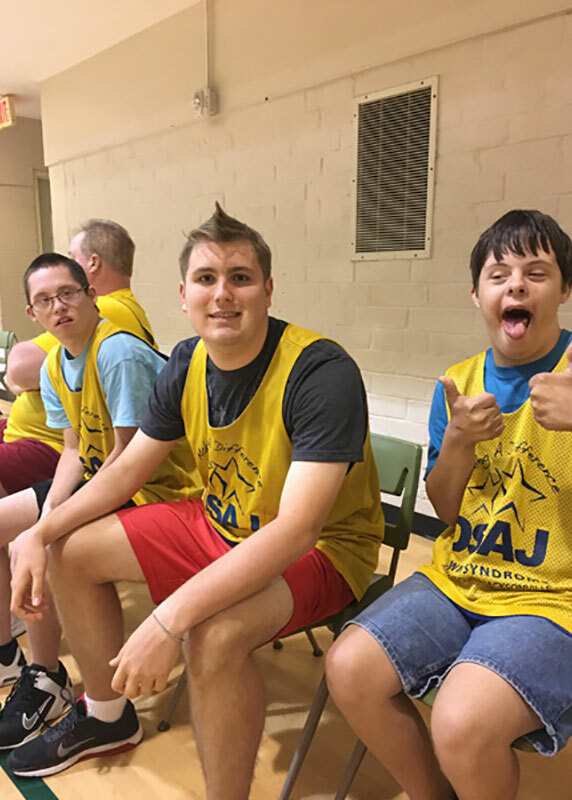 To those of you have supported the DSAJ in the past – thank you! We hope that your generosity towards our mission continues. 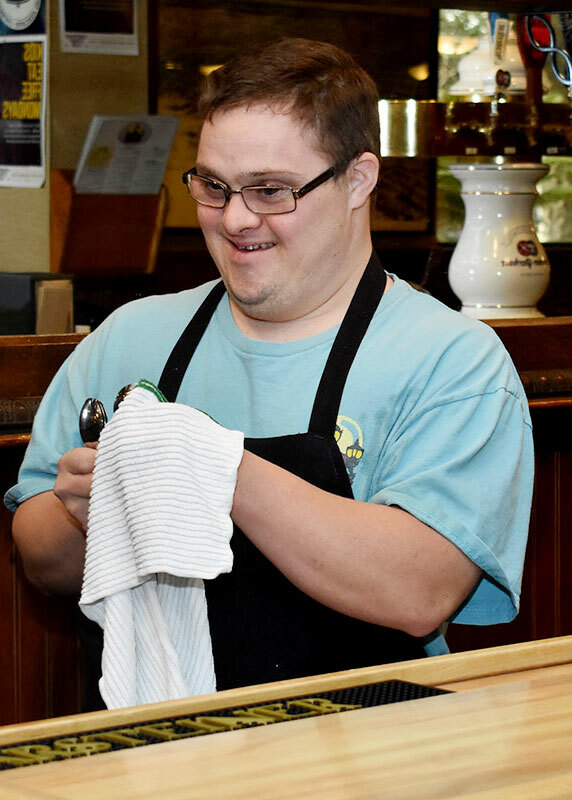 To those of you who may be first-time donors, I urge you to explore our website to learn more about our programs and how we strive to serve individuals with Down syndrome and their families in the Northeast Florida and Southeast Georgia.